This rare parcel of land located in the idyllic new Kinley Estate is an opportunity you don’t want to miss. 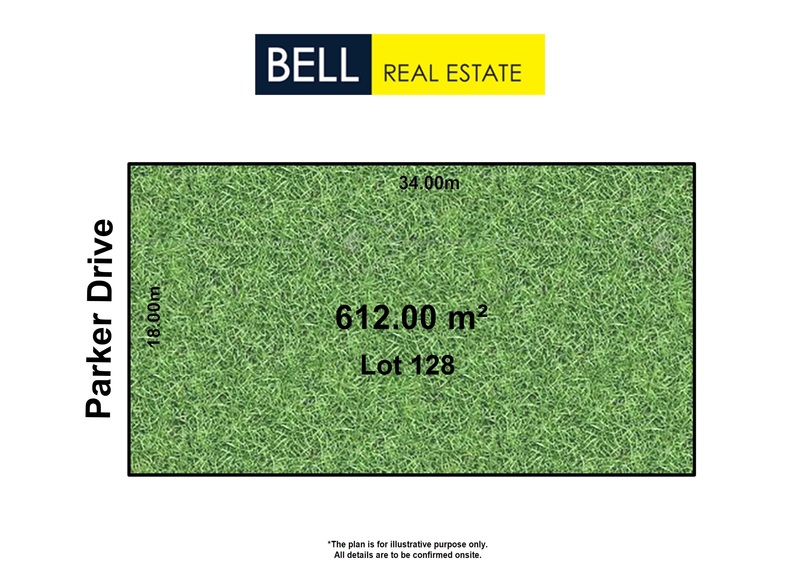 This sizable block is approximately 612 sqm and provides the perfect place to build your dream home, in a suburb too good that you’ll never want to leave. With a proposed train station (STGA), local shopping center, dining options, parks and wetlands, and public transport (all STCA), Kinley will be THE place to live. While this remarkable estate will include almost everything you could possibly need, it is also positioned within close proximity to Lilydale Walking Trail, Box Hill Institute and much more. Enquire today to find out more about this fantastic opportunity to live a first class lifestyle. Please contact us for all information on this great land purchase.